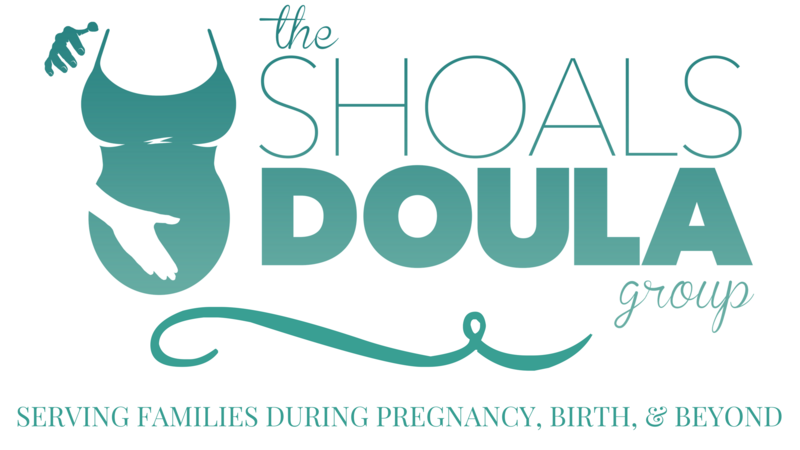 Why The Shoals Doula Group? 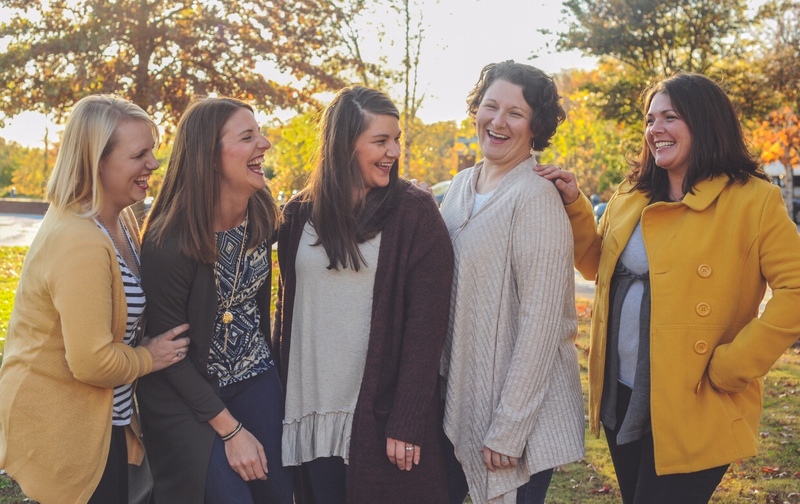 The Shoals Doula Group is the premier doula agency of north Alabama and has been operating since 2004. We have attended non-medicated births, medicated births, water births, hospital births, hypno-births, home births, VBACs and cesarean births. Our labor doulas are trained professionals that regard birth as a beautiful and blessed time in one’s life. We are the only group in the south east to have all Certified Labor Doulas within their practice. Each doula at the Shoals Doula Group holds in high respect the honor that is bestowed upon them when being asked to attend one’s birth. Most importantly, we are all Christians and seek guidance from our Heavenly Father as we work for our clients. The Shoals Doula Group has many services to offer our clients. From Childbirth Classes to Placenta Encapsulation. Here are a few others we love. Let us meet with you prior to your birth to help you put your chosen options on paper with a custom Birth Plan! Schedule a private hospital or in-home consult with one of our trained doulas to help you and your little one get the hang of breastfeeding. Our clients receive exclusive discounts to local stores in our area! From prenatal massages to cupcakes there's something for everyone to enjoy!